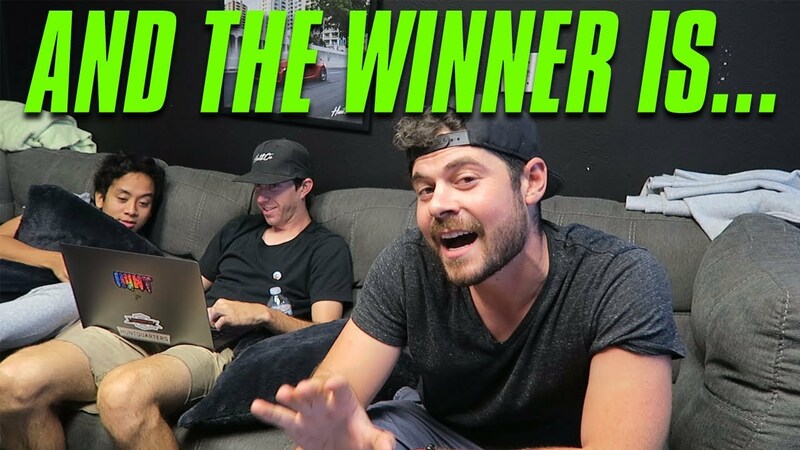 $4K SHOPPING SPREE WINNER ANNOUNCEMENT! Congrats to SouthCarolinaKing55 on throtl for winning the $4K shopping spree! We are looking forward to seeing what he does with the money. ***** Join throtl for FREE: https://www.throtl.com/enthusiast Help us grow to 50k subs: http://bit.ly/2eSg8BJ Check out New Performance Parts at: https://www.thehuntquarters.com Buy some throtl merch: http://shop.throtl.com FOLLOW throtl ON SOCIAL MEDIA: Instagram: @throtl | https://www.instagram.com/throtl/ Facebook: @throtl | https://www.facebook.com/throtl/ Twitter: @throtlmktplc | https://twitter.com/throtlmktplc Like, Comment, and Subscribe to the channel for more awesome content!